Th e Penguins switched things up Thursday against the Panthers, establishing a big lead early and holding on for an easy 5-1. Against the Lightning, a team that entered the game a perfect 9-0 after leading after two periods, the Penguins returned to their comeback ways, erasing a two goal deficit and hanging on to beat Tampa Bay 4-3. Sidney Crosby and Evgeni Malkin had a pair of goals, including Crosby's league-leading 20th on the season, Phil Kessel and Kris Letang each had three assists, and Matt Murray stopped 20 out of 23 shots against to lead the Penguins to the victory. It was the first meeting between the teams since last season's Eastern Conference Finals, and things got chippy at times. Pittsburgh would get the early power play when Nikita Nesterov was whistled for holding Tom Kuhnhackl along the right boards entering the offensive zone, but the Lightning penalty kill was able to prevent the Pens from getting much set up and they easily killed the minor penalty. Not long after, the teams would see their first fight of the game. After a net front battle featuring cross checks from each side, Trevor Daley and Nikita Kucherov would drop the gloves behind the Penguin net, setting the tone for the night. Pittsburgh broke open the scoring midway through the 1st period, and who other than Sidney Crosby to get things going. A Kris Letang shot hit traffic in front, and Crosby out-muscled Cedric Paquette to get to the loose puck and wrap it around Andrei Vasilevskiy for his 19th goal on the season. Lightning coach John Cooper would challenge the play, arguing that Crosby interfered with Vasilevskiy's ability to play the puck, but the review would uphold the call on the ice to make it 1-0 Pens. Not long after scoring, Crosby would be sent to the locker room for the remainder of the period after taking a blatant, and uncalled, boarding from Tampa Bay defenseman Luke Witkowski. With Crosby in the middle of a puck battle along the boards and his numbers clearly visible, Witkowski shoved him head first into the boards, prompting the team to examine him for concussion-like symptoms. As is par for the course, nothing was called by the refs on the ice, and it remains to be seen how seriously the league's Department of Player "Safety" will take the play. Unfortunately for the Penguins, they couldn't hold onto the lead with their captain in the dressing room. Lat in the period, Evgeni Malkin was sent to the box on a double high-sticking minor after catching Jonathan Drouin up high, leaving a noticeable gash on his cheek under his left eye. Drouin would get the last laugh though, as his slap shot from the top of the left circle made it through heavy traffic in front to beat Matt Murray on the short side. With 11 seconds left on the first minor, the goal would give Tampa a fresh two minutes to work with, but Alex Killorn would trip Bryan Rust with a minute left in the 1st period, cutting the Lightning power play short and giving Pittsburgh a brief power play to start the 2nd period. The teams came out of the first intermission tied 1-1, and to the relief of Pens fans everywhere Sidney Crosby joined his team on the ice to start the period. However, Crosby picked up a slashing penalty against Victor Hedman as the Pittsburgh man advantage, giving the Lightning a chance to pull into the lead. And while the Pens were able to kill off the penalty, Tampa Bay got a 2-on-1 rush seconds after the teams returned to even strength, and Valtteri Filppula beat Murray far side to give the Bolts the 2-1 lead. They'd increase the lead even further midway through the second on a great pass from Jason Garrison in his own zone. With the puck deep in the Tampa zone, Garrison flipped a pass from the right circle that landed softly inside the Pittsburgh blue line. Drouin was able to outrace Ian Cole to the puck and get in alone on Murray. A quick deke to his backhand and he was putting the puck past the Penguin goaltender for his second goal of the game to increase the lead to 3-1. As has been the case in recent games, this put the Lightning exactly where the Pens wanted them. 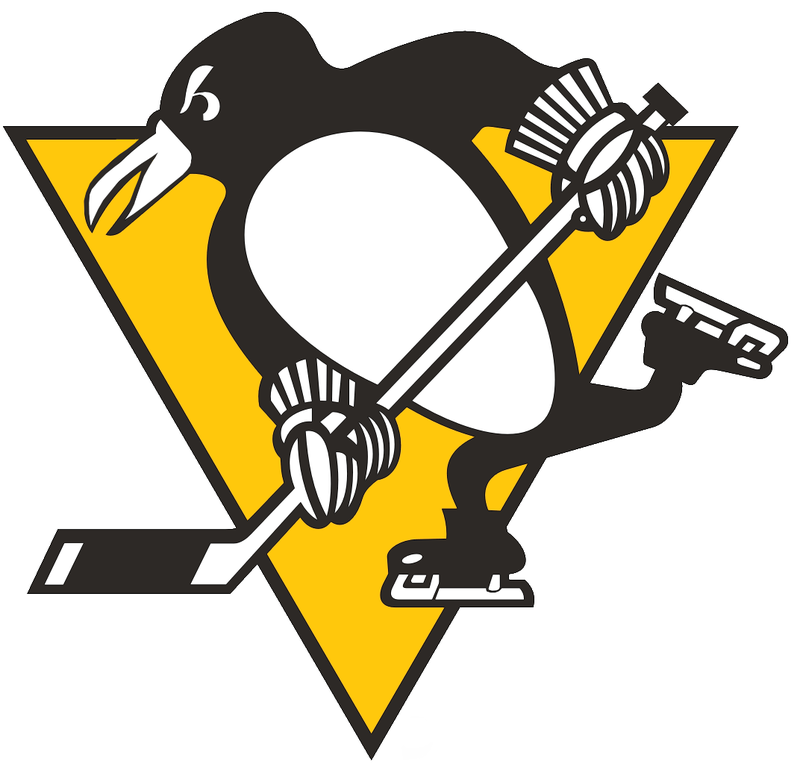 Pittsburgh began to tilt the ice toward the Tampa zone, and Kuhnhackl drew another penalty late in the 2nd period, this time a hold by Andrej Sustr, to give the Penguins a power play opportunity to cut the deficit to one before the period ended. And they took full advantage of it on a great display of passing. In quick succession, Letang fed Phil Kessel from outside the left circle, who then fed Malkin in the slot from along the goal line. Malkin was able to one-time it past Vasilevskiy for the power play goal, and the horn sounded on the period with the Pens down one, 3-2. It didn't take long into the 3rd period for Pittsburgh to even things up. A couple minutes into the period and the teams were playing 4-on-4 hockey thanks to coincidental minors that sent Killorn to the box for holding Daley's stick and Daley for slashing him in retaliation. The Pens would get a brief 4-on-3 power play when Nesterov caught Cole up high with his stick, allowing Pittsburgh to set up in the Tampa Bay zone with 17 seconds before Daley and Killorn were set to leave the box. It allowed the Penguins to establish zone possession, and they would manage to keep the puck in and prevent a Lightning change until Kessel once again fed a Penguin in the slot, this time Crosby, on a very similar play to the Malkin power play goal in the 2nd. And like Malkin, Crosby was able to bury it behind Vasilevskiy to tie the game 3-3. It'd be the power play once again clicking for the Penguins that would allow them to get the winner midway through the 3rd period. Braydon Coburn would get sent to the box for hooking Carl Hagelin, and behind the play Cole and Paquette would get into it before ultimately dropping their gloves for the second fight of the game. Cole would be sent to the box with his fighting major, while Paquette would be sent down the runway with an additional 10 minute misconduct. The Pens won the faceoff to start the man advantage, and almost immediately Malkin wristed a shot past Vasilevskiy from the right circle for his second goal of the game and the team's third power play marker. The Lightning nearly tied the game moments later. Anton Stralman beat Murray, but the puck died in the crease and Justin Schultz cleared the puck up the ice. However, the puck went straight to Hedman, who rang a shot off the crossbar that ricocheted directly to Filppula on the far post. And with a nearly wide open net to work with, Filppula shot it far enough across the net that Murray was able to lunge and get a piece of it to preserve the one goal lead. It'd be the best chance Tampa would get down the stretch, as Pittsburgh was able to shut things down the rest of the way and escape with two points.